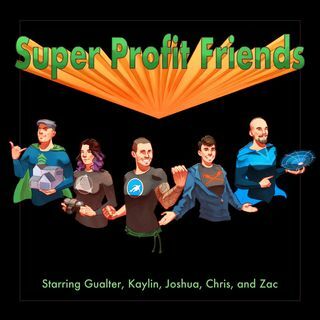 Welcome to Episode 1 of the Super Profit Friends, where we'll talk about some of the reasons becoming an entrepreneur might be best for you. We go through some of our experiences working the same job day in and day out, making somebody else rich while we struggled to make ends meet. We talk about the pain points and the gain points of starting your own business and making the decision to quit your full-time job to pursue the life of an entrepreneur! This episode is awesome! I cant wait to hear more!